﻿ How to ensure the output of dewatering screen. 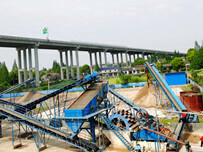 Location: Home » NEWS » How to ensure the output of dewatering screen. How to ensure the output of dewatering screen. If you want to have a high output, you should choose a high quality dewatering screen and use it correctly. 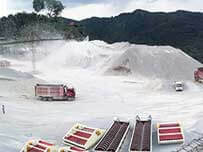 There are some factors that can influence the output of dewatering screen. The design and technology of dewatering screen, the structure of dewatering screen and the quality of dewatering screen are the main aspects. So how can we ensure the output of dewatering screen? Firstly, promoting the operation skill of workers is one of ways to make sure output. 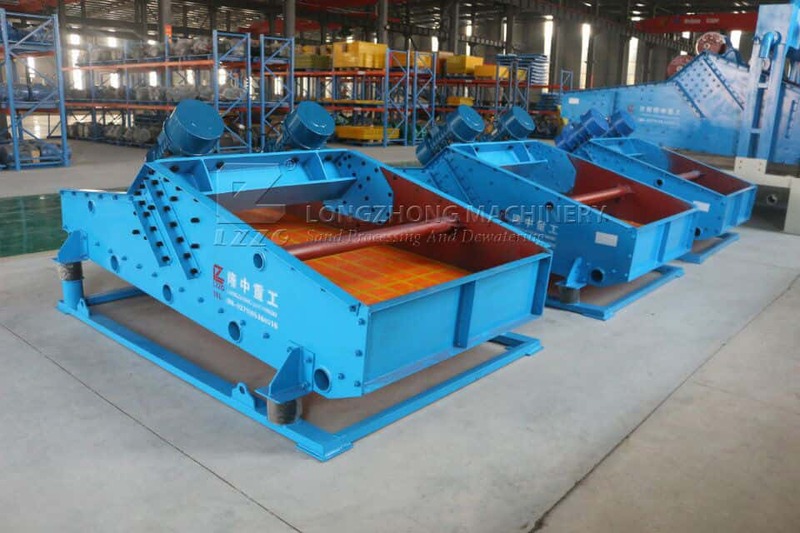 Secondly, we should focus on stabilization of dewatering screen device. 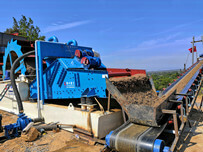 The more steady dewatering screen device is, the larger the output is. In addition, failure of dewatering screen device should be cared of. We should try our best to decrease machine failure. 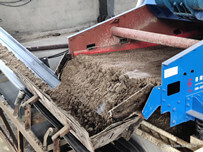 Previous：Sand dewatering and washing machine is more popular in Philippines.